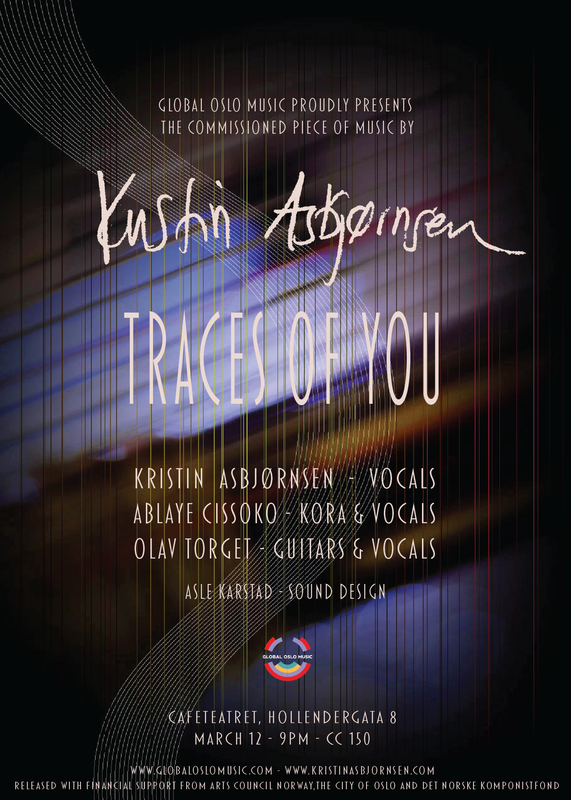 We are delighted to announce the launch of the commissioned piece of music Traces of you composed by Kristin Asbjørnsen, introducing a brand new collaborative project with Ablaye Cissoko (kora) – a famous Senegalese griot musician – along with her guitarist Olav Torget. The night shines like the day (2009) and Wayfaring stranger (2006) were released across Europe via Emarcy/Universal. Wayfaring stranger sold to Platinum in Norway. Kristin made the score for the movie Factotum (Bukowski/Bent Hamer) in 2005 (Milan Records). She collaborates with pianist Tord Gustavsen and Ladysmith Black Mambazo. During many years Kristin focused on work with her musical ensembles Kvitretten, DADAFON and KRØYT. She received her formal musical education from the Jazz Department at the Trondheim Music Conservatory. Ablaye Cissoko is a part of new generation of artists from Senegal. A griot living in Saint Louis in Senegal, he incarnates the encounter between Mandinka traditions and contemporary musical creation. Experienced in performing in world music, jazz and even classical or baroque music circles, Ablaye Cissoko is probably one of the most creative and crossover contemporary African artist. A good example is his collaborations with the New York based trumpeter Volker Goetze, with the Persian music Constantinople Ensemble (co-founded by Kiya Tabassian) or the American bluesman Eric Bibb. Ablaye became internationally recognized as a part of a new generation of artists who incarnate the crossover mix between Mandinka traditions and contemporary musical creation. Olav Torget is a key member in Kristin Asbjørnsen Ensemble and they also perform many concerts as a duo. Olav’s way of playing guitar is quite unique and his expression have been developed through many years of specializing in Southern and West African music traditions (particularly Wolof / Griot music from Senegal). Olav is frequently used as a guitarist in various pop / jazz / world music contexts and has published his own and acclaimed solo album Suburban Jive in 2007, to rave reviews and has also produced a number of albums for various artists. When DJ Brighteyes is on the scene the dance music community goes into a collective groove: Don’t miss out on the best of African funk, jazz, electro and soul! 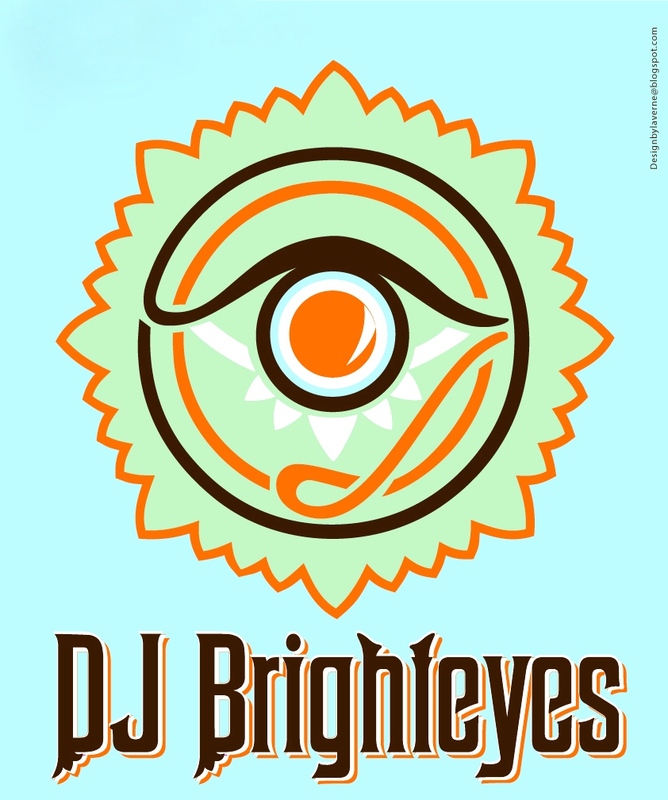 DJ Brighteyes, aka Fethawit Hakin, is a notable member of the Oslo club scene. Her style has marked her as one of the most significant DJs to emerge from an era of innovators. Cadence-Lypso / Antique Soca / Caribbean Disco / 80s Zouk / Compas / Coladeira / Cabo Verde Morna / Guadeloupe / Haiiti / Cumbia / Palenque / Gwo-Ka / Afrofunk/ Soukous / Highlife / Biguine / Batucada / Bossanova Fusion / Sambas / Tropicalia / EthioFunk / Tropical Footwork / Brass & Perc / Tropical Bass / Calypsos / African Boogie / PanFunk / Angolian Soul / Brazilian Breaks / Tropical Edits !! Listen to Tropique Magnifique playlist!